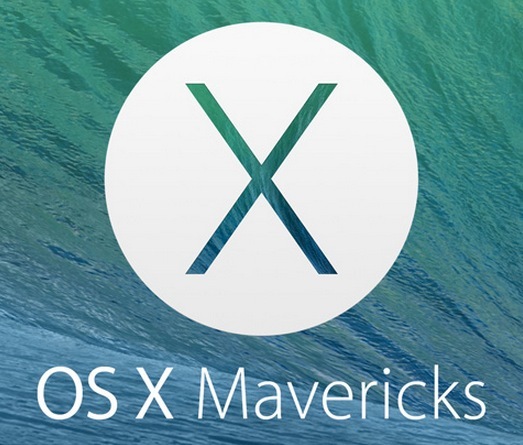 Apple has yet to provide an official list of OS X 10.9 compatible Macs, but as we mentioned before regarding the first Mavericks Developer Preview, most Mac hardware that supports OS X Mountain Lion (10.8) should be able run OS X Mavericks (10.9) without any issue. This has been confirmed apparently by AppleInsider, who notes that Macs can even upgrade to Mavericks directly from OS X Snow Leopard 10.6.8 without having installed 10.7 or 10.8, assuming they meet the system requirements. AppleInsider has provided the following list of what they say is Mavericks-compatible Mac hardware, it should be noted the initial list matches the supported list from 10.8 identically, and it could change by the time the final version ships. Features like Notification Syncing that rely on iOS-to-OS X integration and vice versa will require iOS 7 to be installed on the mobile devices to function, and obviously any iCloud specific features will require an Apple ID and internet connection to be able to use. Additionally, features like OpenGL 4, accelerated scrolling, AirPlay Mirroring, AirDrop, PowerNap, and perhaps some of the newer features and system-level performance enhancements may have stricter system requirements, and generally tend to require newer Mac models for full support. Obviously any battery specific improvements to OS X 10.9 will require a portable Mac. Because OS X Mavericks is currently in beta, it’s possible the system requirements will change before the fall release. 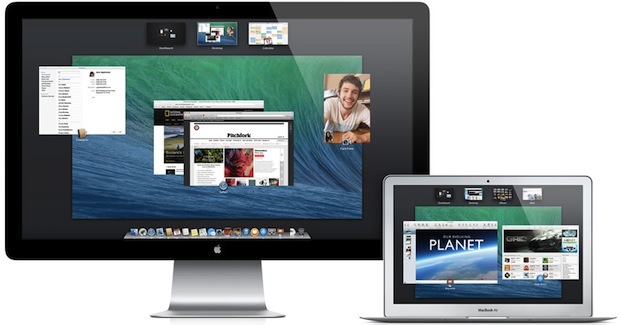 Apple has yet to provide an official list of supported hardware or requirements for the next version of OS X, though they have shown what devices will be compatible with iOS 7. I just upgraded to Mavericks 10.9 and now I cannot use my CanoScan8400F scanner because it is Power PC Based software. How can this be fixed and fast. I’m not sure there’s a scanner out there that’s compatible with Mavericks. i have a 10.10.5 macbook. will this software run on it? it is 10 years old.